Hit the open road with a car that shows your style! What a fun way to celebrate a new driver in the family, welcome travelers home or create the car of your dreams. 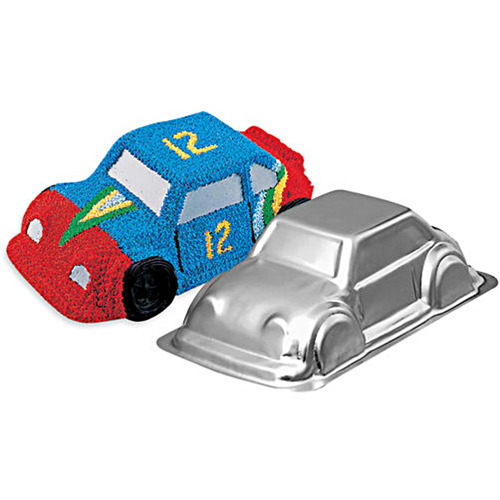 Bake exciting 3-dimensional cakes, ready to customize for all occasions. Aluminum.